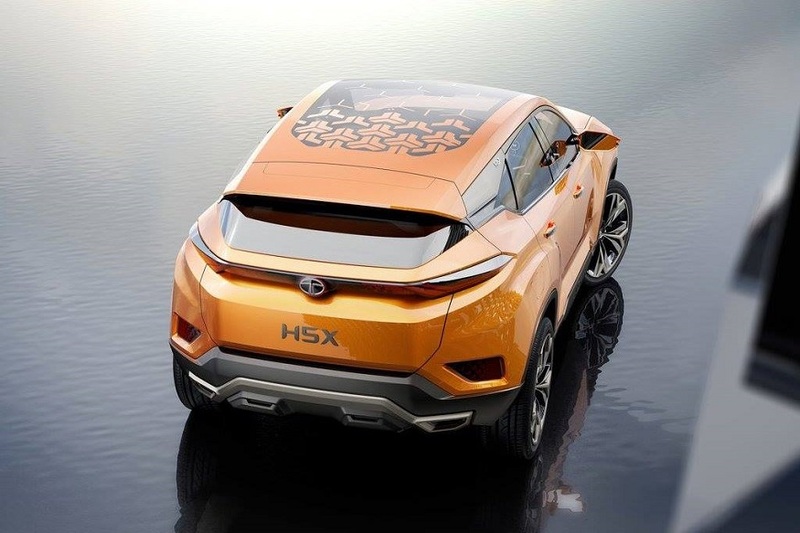 Tata H5X SUV is officially renamed as Harrier for India. 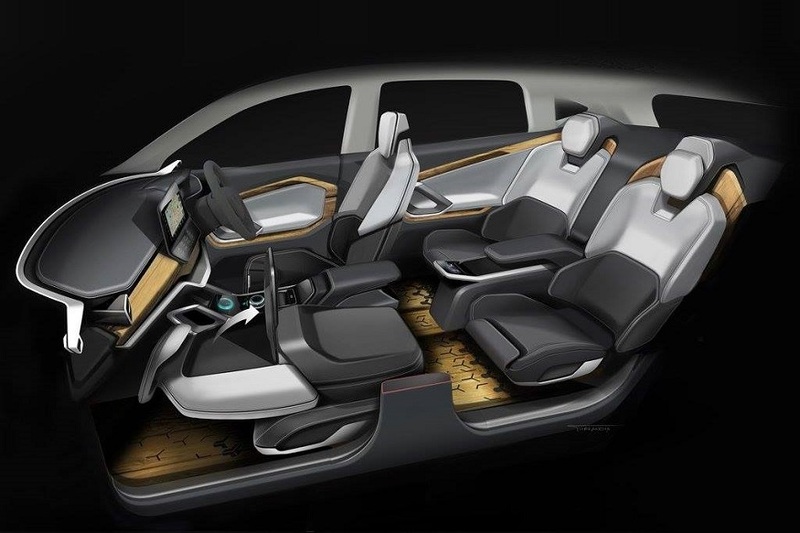 Tata Harrier will also be available in a 7-seater version, but with a different name. 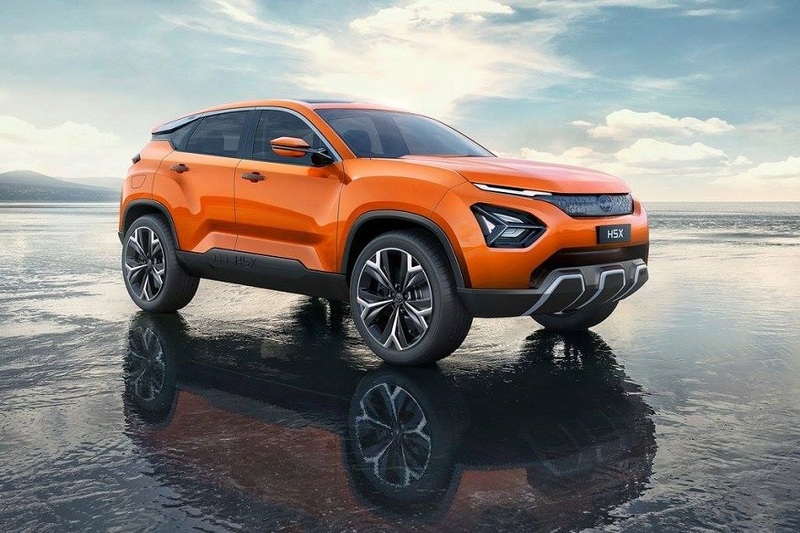 Tata Harrier will be launched by early 2019. Tata Harrier is the official name for the 5-seater SUV. 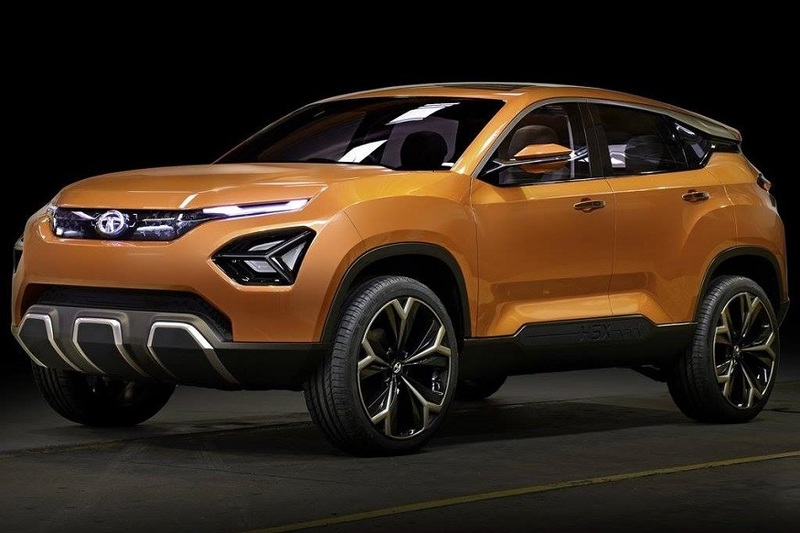 Tata Harrier will be powered by a 2.0-litre diesel engine. 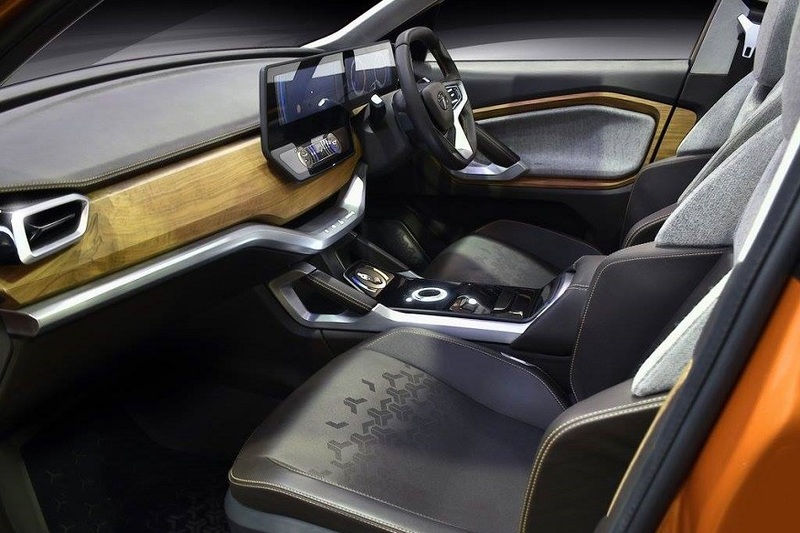 Tata Harrier will be based on Land Rover based shared platform. 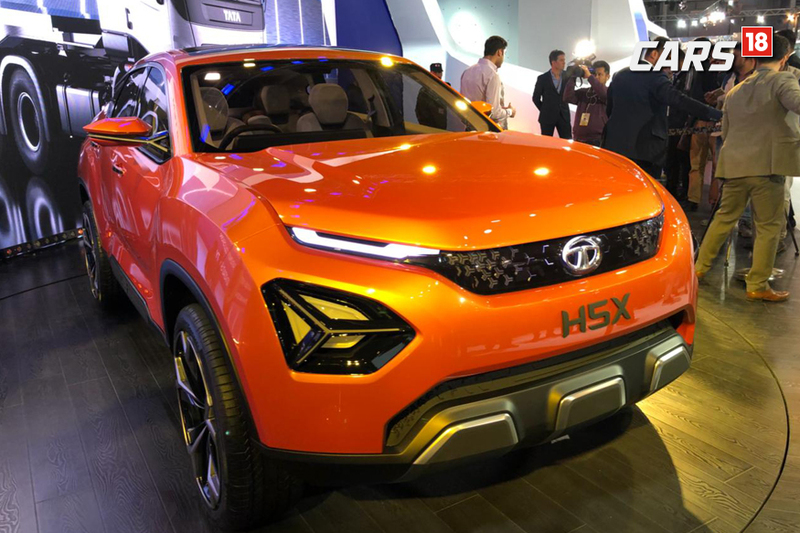 Tata Motors H5X concept at 2018 Auto Expo. 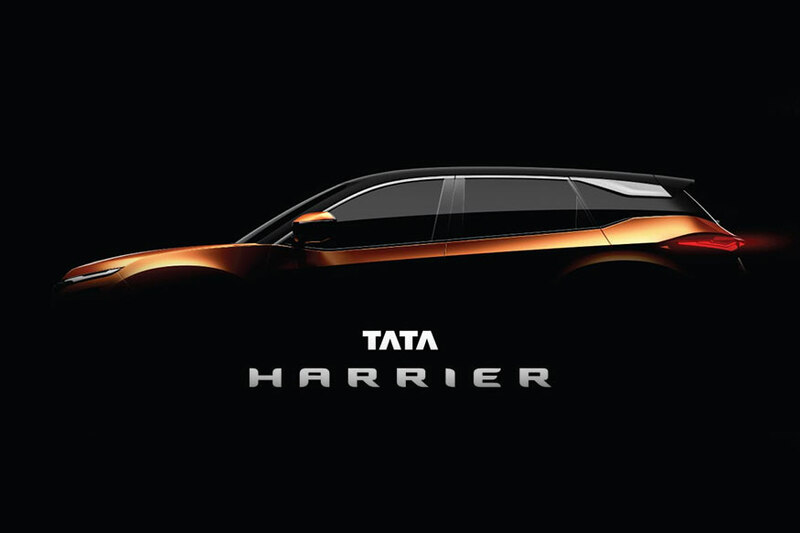 Tata Harrier side profile teased. 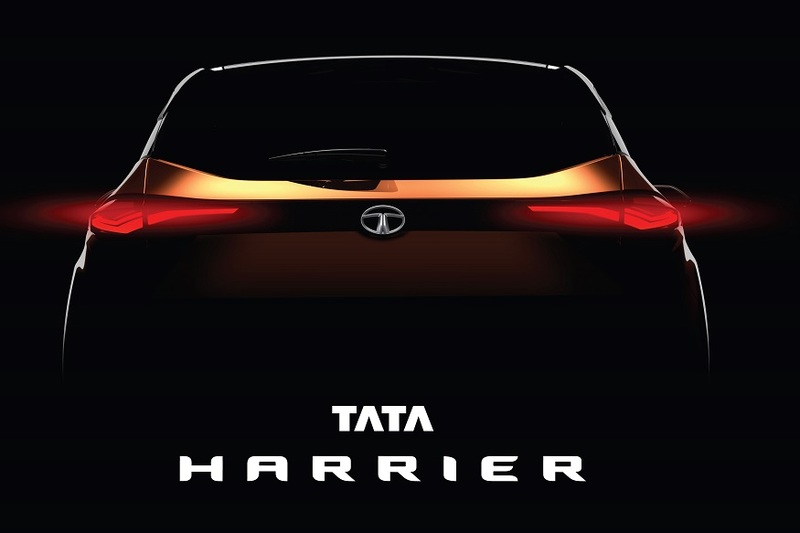 Tata Harrier rear profile teased.